THIS GMC JIMMY RUNS GOOD. IT HAS AN AUTOMATIC TRANSMISSION AND IT IS A 4 WHEEL DRIVE. IT HAS BEEN SERVICED AND READY FOR YOU TO DRIVE HOME TODAY! 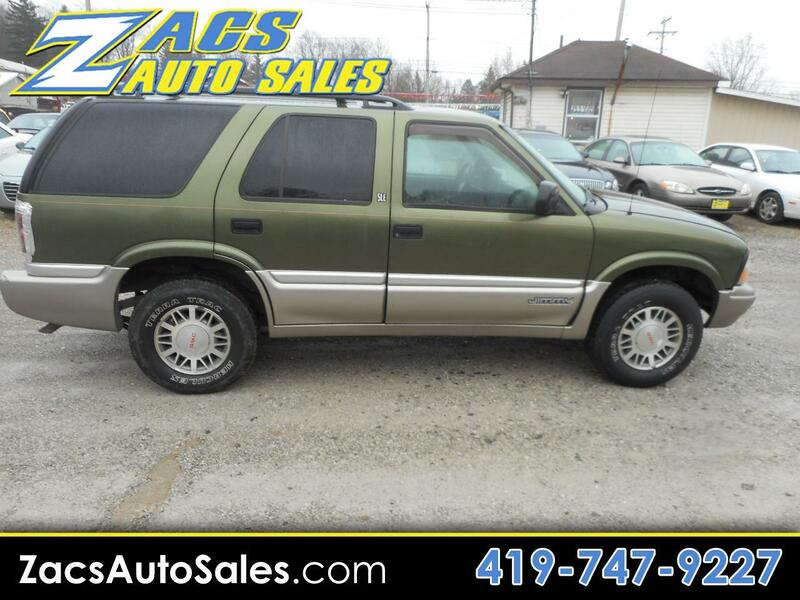 IT HAS NEW BRAKE PADS AND ROTORS, COME IN TO ZACS AUTO SALES AND CHECK OUT THIS JIMMY TODAY!